In the flower world peonies are very on trend as is paper crafting. 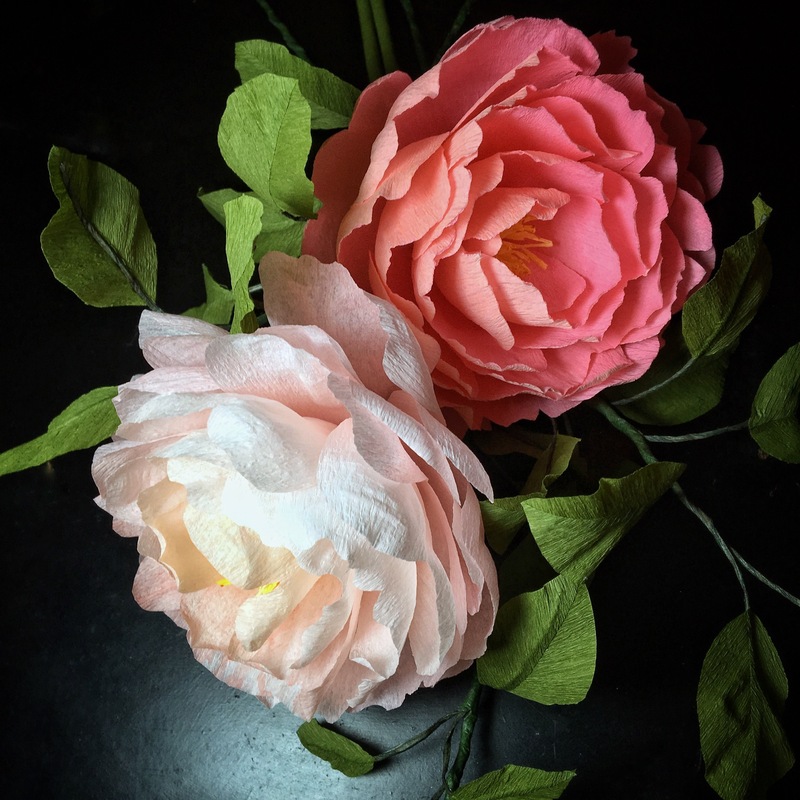 Susie will teach you how to make the most amazing paper peonies. Anyone can learn how to do this, so if you have never crafted before don’t be put off. Your new skill can be used to decorate your home, a party, wedding or scaled down for gifts. All materials will be supplied.